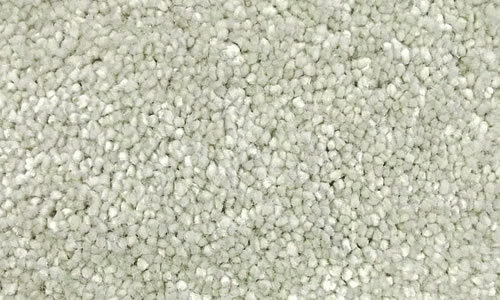 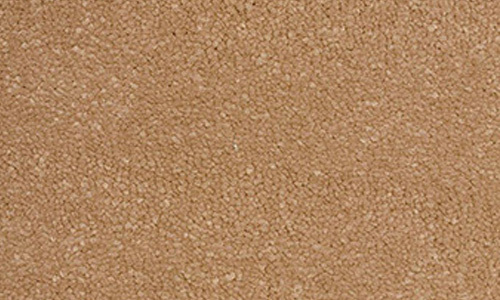 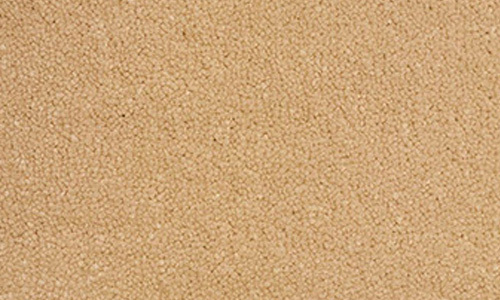 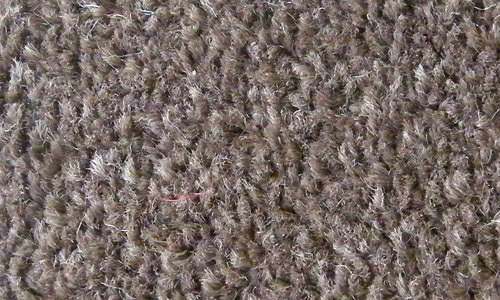 Ideal for low-income rental properties, our budget range is a high quality 100% polypropylene carpet that are cost effective and durable. 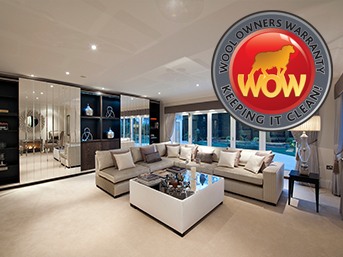 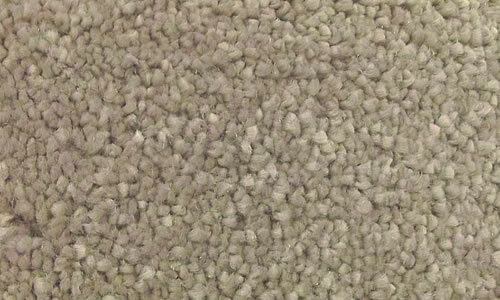 Our most popular colours are shown below with prices starting from £9.50m2 fitted. 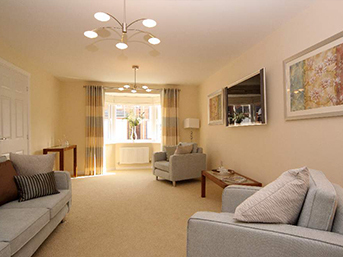 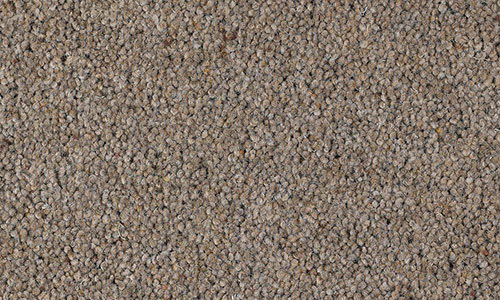 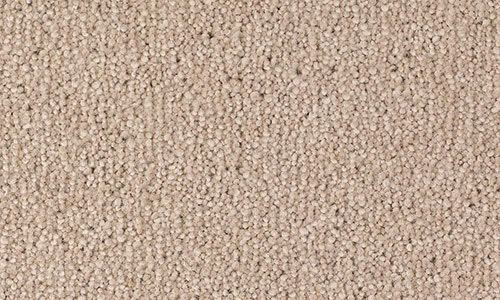 Ideal for modern 2 bed apartments and 3-4 bed house rental properties, our mid-range quality carpets are high quality 100% polypropylene that can withhold heavy traffic. 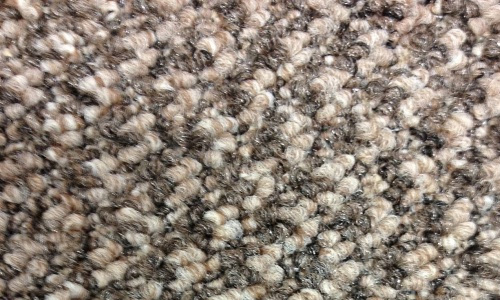 Our most popular colours are shown below with prices starting from £12.99m2 fitted. 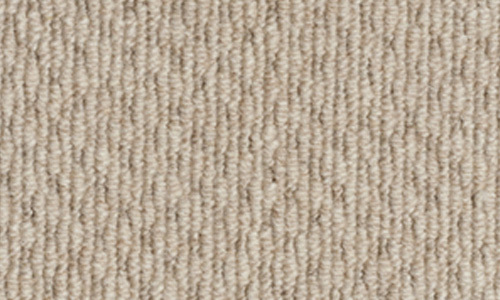 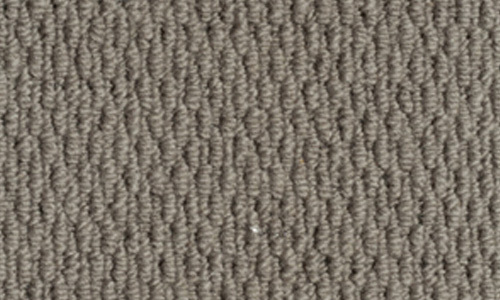 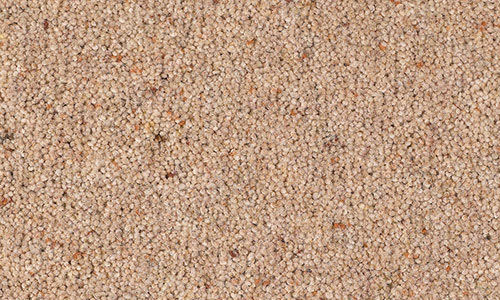 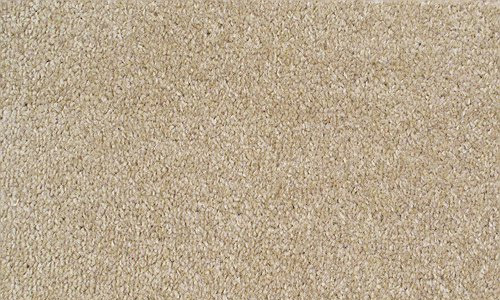 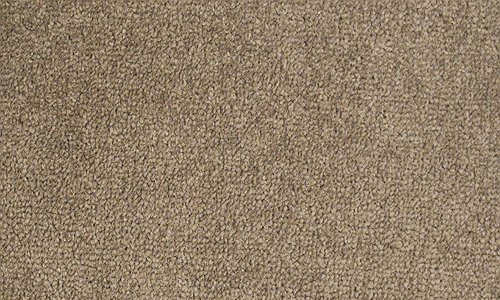 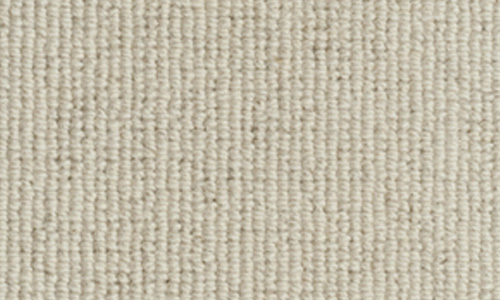 Ideal for high income rental properties, our luxury range is a high quality 80/20 wool and 100% wool carpet that will add a touch of quality to your rental property. 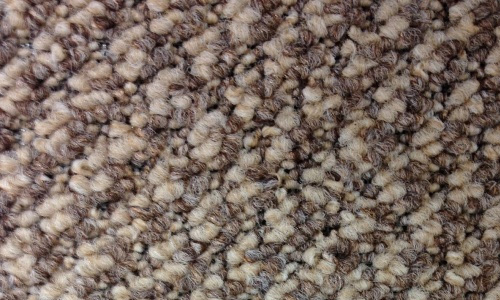 Our most popular colours are shown below with prices starting from £17.99m2 fitted. 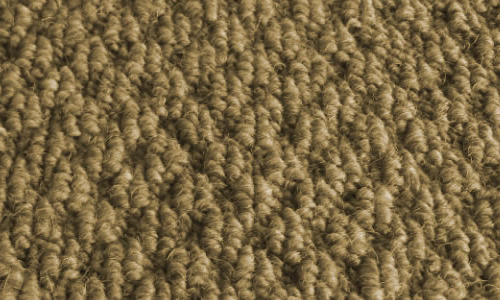 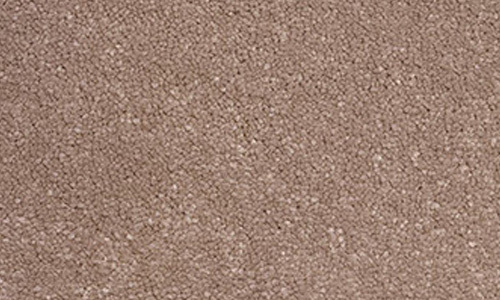 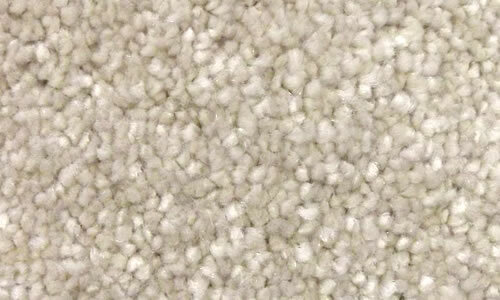 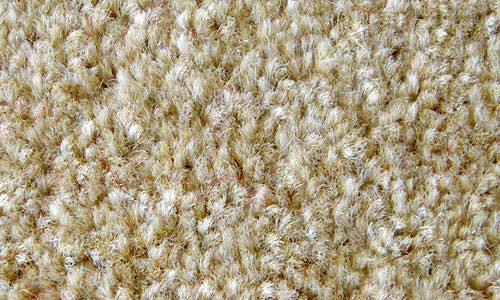 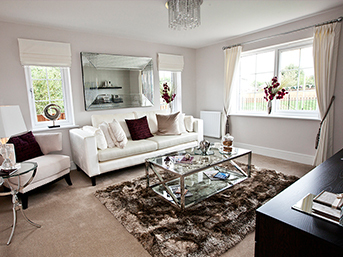 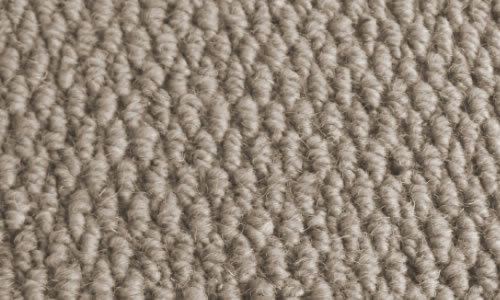 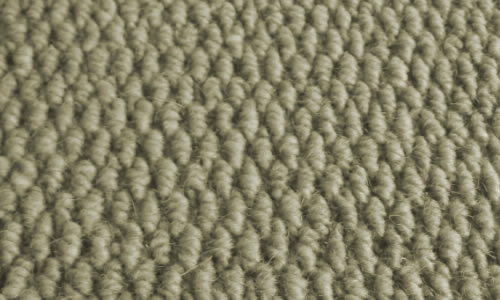 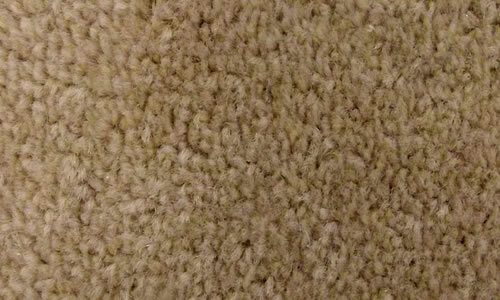 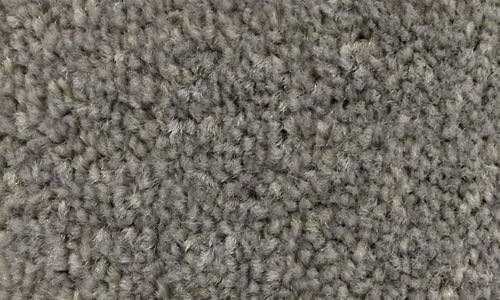 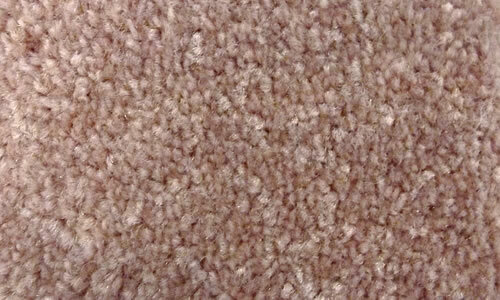 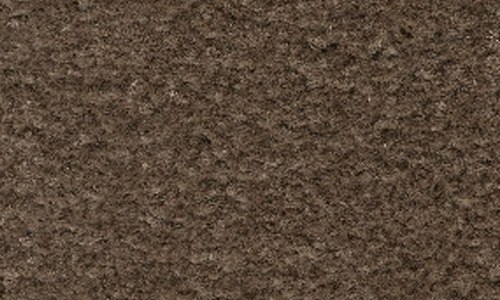 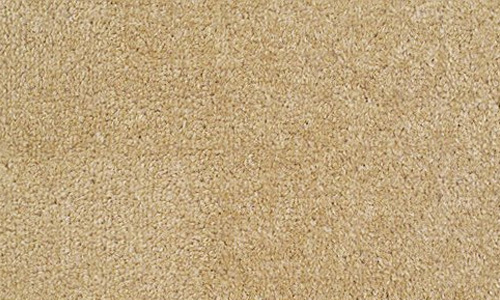 We Guarantee to beat any like-for-like quotation for your rental property carpet. 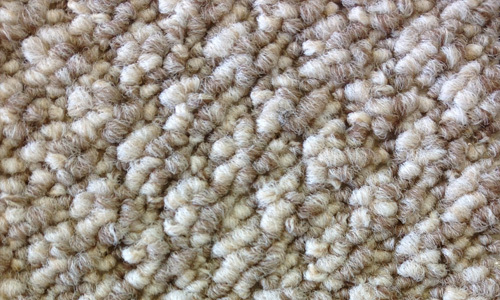 We handle the entire process so you don't have to.